Google Fi is easier than ever to sign-up for today, thanks to new availability of Google Fi SIM cards at Best Buy stores. The Fi team announced the news today, suggesting that you’ll be able to find Fi SIM cards in 500+ stores. If interested, there isn’t a tool to help you find which stores carry them, so Google is recommending you call ahead to check. Should you find a store, the Google Fi SIM will cost you $9.99, but you’ll get a $10 service credit once you activate it (shows up within one week of activation). Also, keep in mind that Best Buy stores aren’t activating Fi service for you. Instead, you are simply buying a SIM card for Google Fi and doing the activation work on your own (instructions), just like if you bought a prepaid SIM for another carrier. Why is this big news? 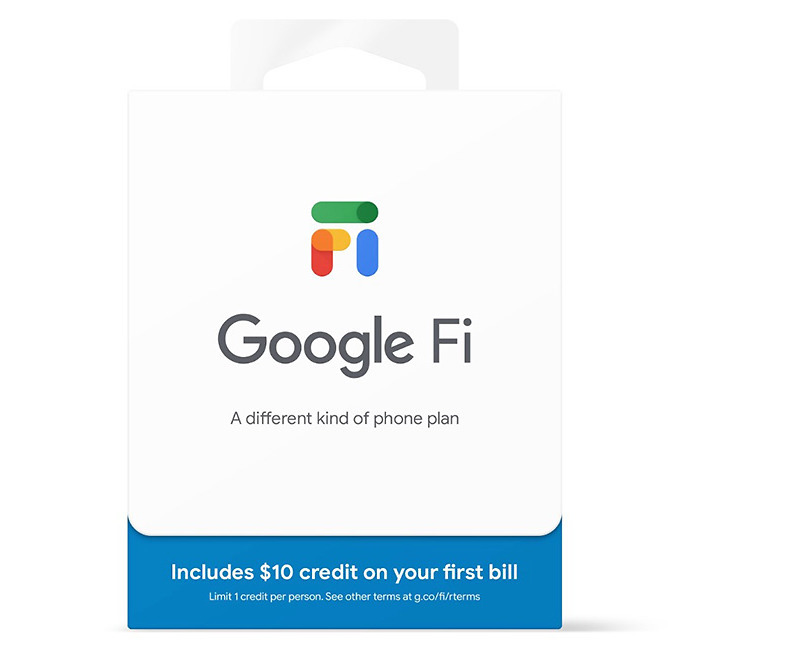 Previously, if you wanted to sign-up for Google Fi service, you had to sign-up with Fi, order a SIM card, and wait for it to arrive. Now, you might be able to head into a Best Buy store and get service going the same day. Why would you want to sign-up for Google Fi? Because its the closest wireless service we have to a pay-as-you-go service. You pay an upfront fee of $20 for calling and texting, followed by $10 per GB of data. You only pay for the first 6GB, though, so if you use more, your bill should never be higher than $80/mo. The best part is that if you use less, your bill is less. Google Fi also has a fantastic app to keep track of your service, uses T-Mobile, Sprint, and US Cellular networks to help find you the best signal at all times, and now works with most Android phones.